AS ANY mum will tell you, being a parent is the hardest - but most rewarding - job of all. 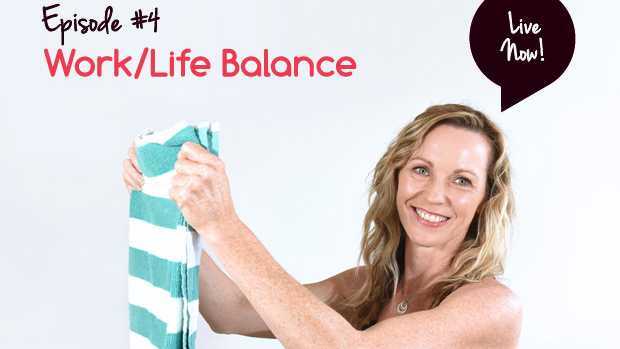 In episode four of Hey Mumma, we look at how mums get the balance right between work and family life. We delve into the lives of our busy mummas and find out what works for them. Keep up with all Hey Mumma happenings on our Facebook page. Which is harder, full-time work or being a full-time mum?